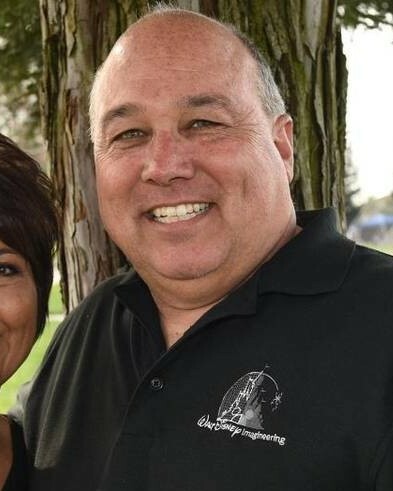 Deputy Sheriff Dennis Wallace was shot and killed at Fox Grove Park, in Hughson, while investigating a suspicious vehicle. He requested a backup officer after dispatchers alerted him that the vehicle was stolen. 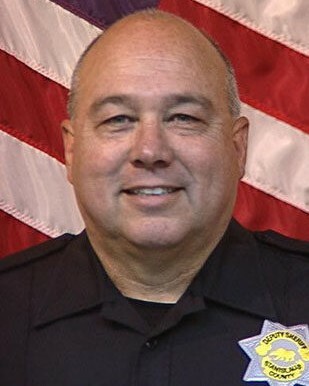 When the second deputy arrived he discovered Deputy Wallace suffering two gunshot wounds to the head. It was quickly determined that he was shot in the head at point-blank range. The suspect fled the scene in the stolen car before carjacking a second vehicle. The man was taken into custody by members of the Lindsay Police Department later in the day after attempting to steal a woman's purse. 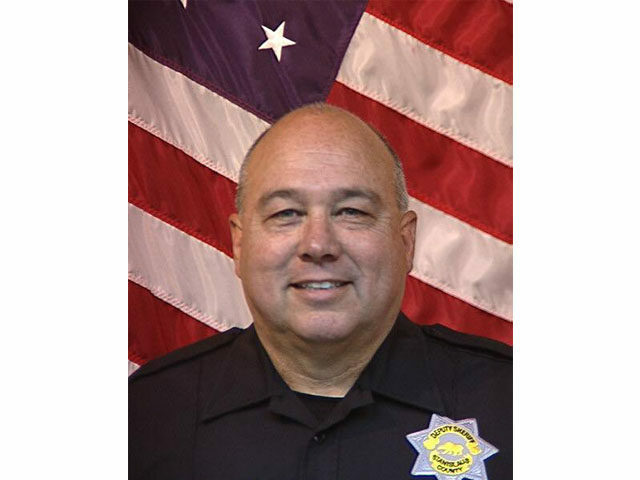 Deputy Wallace had served with the Stanislaus County Sheriff's Department for 20 years. He is survived by his wife. 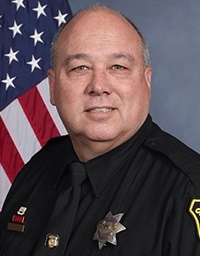 Deputy Sheriff Dennis Randall Wallace will never ever be forgotten. May his soul forever rest in peace.